The war for talent is fierce. Employers cannot underestimate the effect a negative Employee Experience (EX) has on attracting, retaining, and engaging their workforce. Employers are now realizing that they need to create a place where employees not only need to work but want to work. Managers are key contributors to EX. More than ever, managers are balancing the need to get results from employees and achieve company goals, while creating an engaging work experience for employees. But when team performance falls below expectations, the best intentions to motivate can sometimes jeopardize success. This creates a negative effect on organizational health and the employee experience. Here are three examples of common management styles that can backfire when trying to motivate employees. Optimism is a strong factor that generally increases motivation and creates a positive EX. But sometimes hard tasks are just that—hard. The difficulty employees face in tackling challenging tasks needs to be acknowledged, and not simply minimized or pacified with a weak pep talk. When a team struggles, managers need to lead by introducing helpful ideas and strategies. 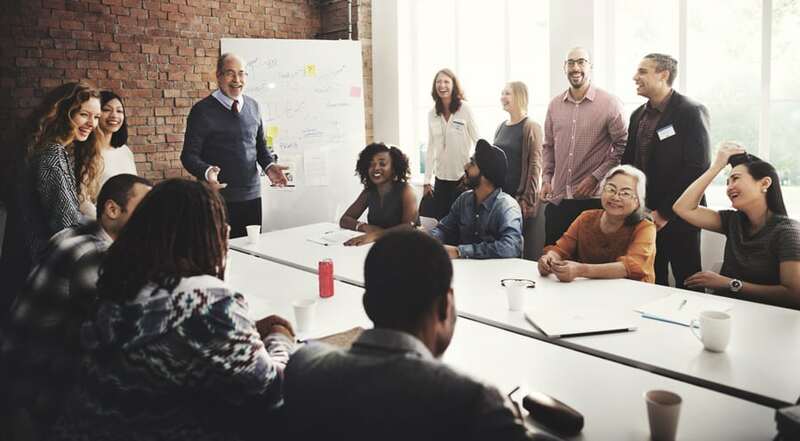 But then, as leadership educator and author Liz Wiseman advised, “Remember to hand the pen back.” It’s beneficial for a manager to help employees get back on track, but then remember to place the responsibility back on the team to find the solution. Some managers try to set the pace for their teams by being an example in areas of quality, innovation, customer service, or even amount of work delivered—and there may be nothing wrong with that. By modeling the high standard, they hope the team will follow their example and meet the pace. But Wiseman observes that sometimes the result is the exact opposite of the desired effect: “It creates spectators instead of followers.” Instead, “take time to recognize the unique gifts and talents of individuals who participate on your team,” recommends executive coach, Sara Canaday. Understand that team members can make the best contributions at their own pace. In an effort to achieve more, these managers generate a mountain of new ideas that “need to be implemented immediately.” These managers think this approach inspires their team with new and exciting work opportunities. Instead, employees are often overwhelmed by the barrage of ideas and varying agendas. Wiseman warns that too many ideas can torpedo an organization. Collective creativity shuts down, and efforts to chase after the volume of ideas and strategies places workers right back where they started. No progress. No development. No skill-building. A manager’s role is constantly paired with expectations. The secret to meeting goals lies in a manager’s ability to utilize the talents residing in the staff. Nurture those skills by avoiding blind optimism, creating a healthy pace, and encouraging creativity from staff.